Cute Ranch! 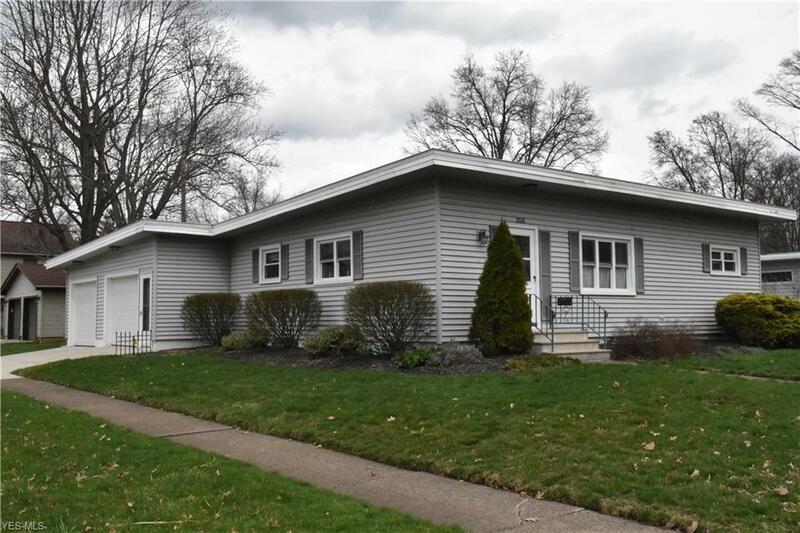 Come over to Eastern Heights and see this very well maintained 2 bedroom, 2 full bath ranch. There is a multipurpose room that could be walled off for a 3rd bedroom, dining room or office. 2nd full bath is in the basement. Open floor plan concept. Eat-in kitchen with breakfast bar. Large living room with vaulted ceiling and gas start wood burning fireplace. Workshop area in basement. Covered patio makes a great place to entertain or simply relax. Newer driveway. Located in close proximity to shopping, restaurants, schools, major highways and hospital, Call now before it is gone! !